Birth day is exciting and scary and chaotic and beautiful all in one for a new momma. There is so much that goes on that you miss while you are in the middle of it all. Let me come and capture that magical day for you so you have those memories to look back on forever. Some people find the idea of photographing a birth awkward or embarrassing because they are on the more modest side. I strive to be a "fly on the wall" during your delivery. I keep my photographs tasteful and become part of the background during all the special moments. No one will see your intimate images unless you choose to share them, they are delivered to you on a password protected website that only you know the password to. If you are considering hiring me for your birth, please contact your doctor or midwife and make sure that it is allowed at your hospital and if so have them let you know any restrictions they may have. Many people have a hard time understanding why the cost of birth photography is so much more. Please keep in mind that I essentially become "on call" as your date comes closer. The minute you go into labor, I am on call and have to put life on hold so I can get to the hospital in a timely manner. When I get to the hospital it is not uncommon for me to be there 4+ hrs as babies come on their own time! Then there is the extra hours put into editing when it is all over. Birth Package $450.00 - All images are delivered to you with copyright release via a password protected website. A majority of your images will be in black and white to take away from some of the "clutter" that is in hospital rooms. 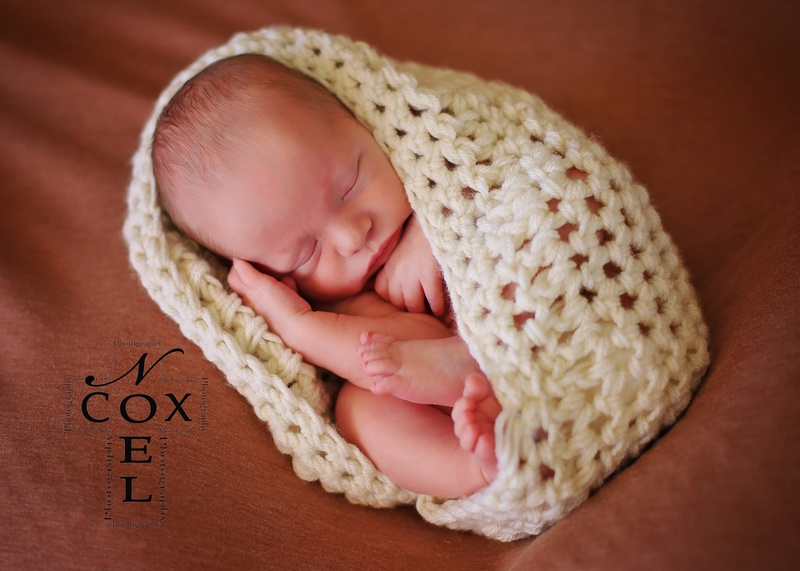 There will be a $50 non refundable deposit due when you book your birth photography and will come off your total.